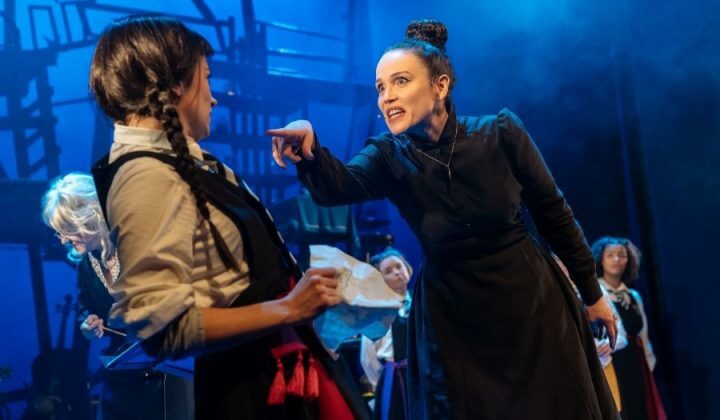 Muddy's spellbound by The Worst Witch and a levitating baddie at Coventry’s Belgrade Theatre until Saturday April 27. 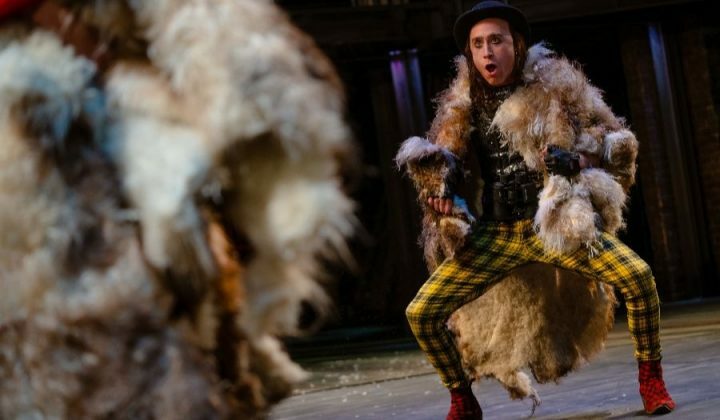 This inventive adaptation of Oscar Wilde's fairytales by Tall Stories is delightfully quirky Christmas family entertainment. 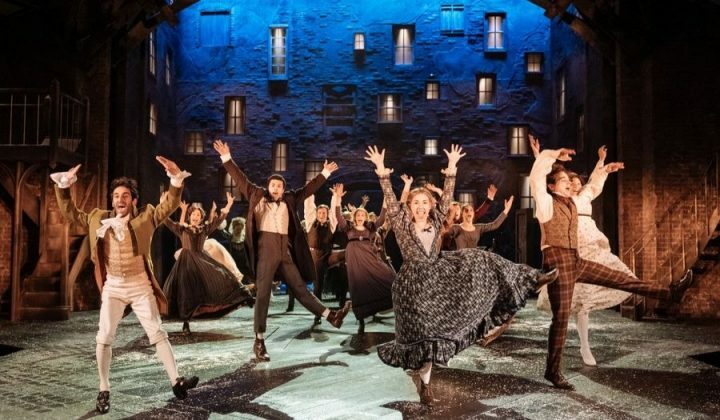 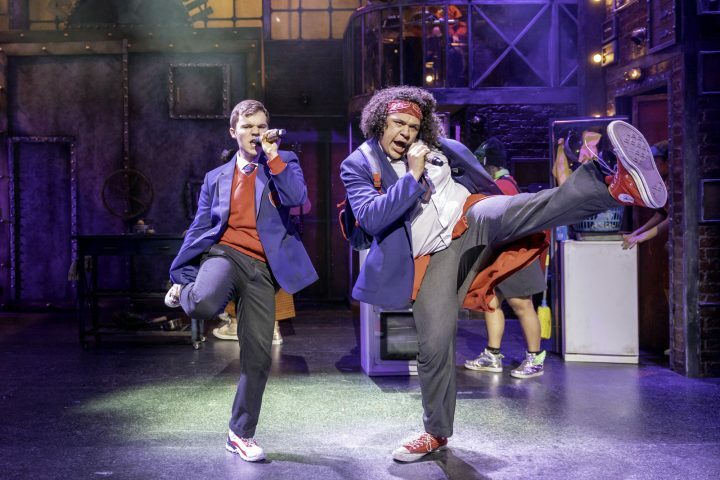 This joyous festive smash hit at the RST, Stratford-upon-Avon, gets a reboot and a new cast including Aden Gillett as Scrooge. 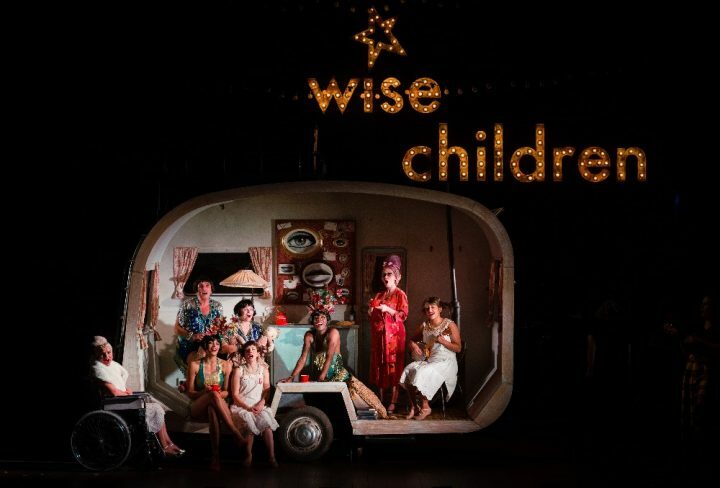 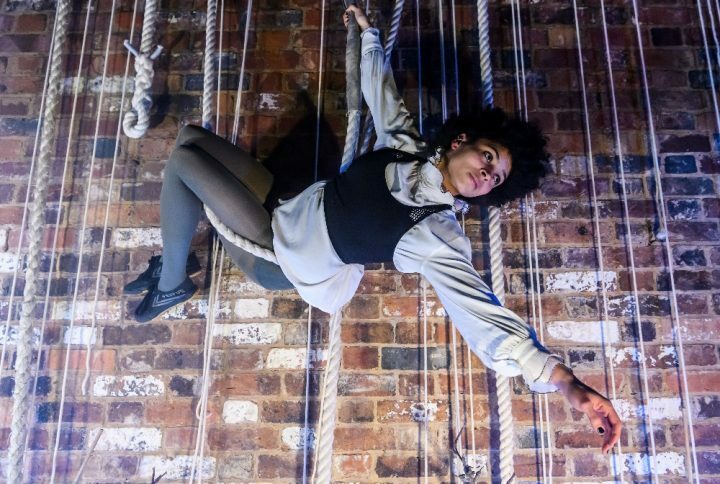 Five of Shakespeare's most feisty female characters including a transgender Rosalind, are brought to life in this provocative, and witty after-dark acrobatic promenade at the Bard's former family home. 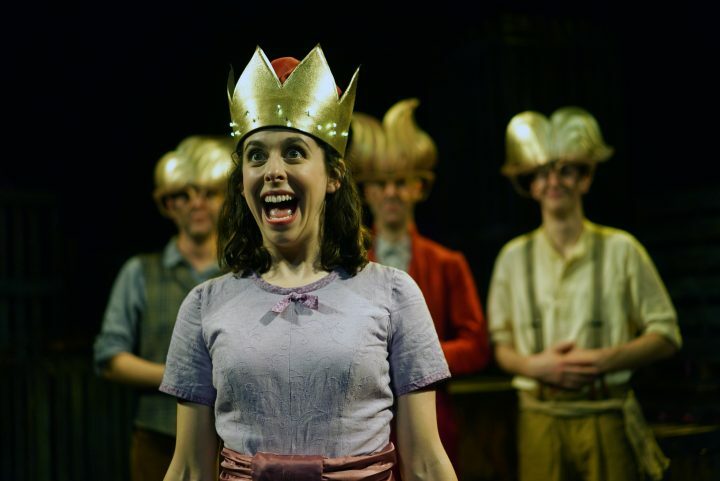 Nick Walker's highly amusing *pun*-packed alternative panto about suffragettes and First World War problems is a sure-fire hit! 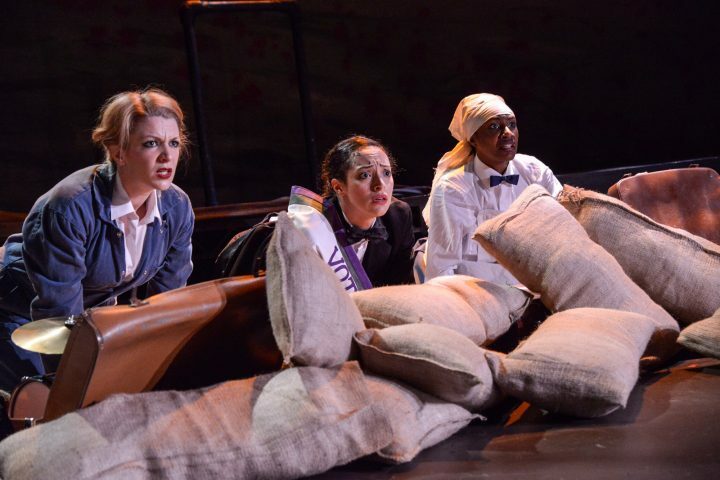 Catch it at Coventry's Belgrade Theatre in B2 until Sat Dec 29.